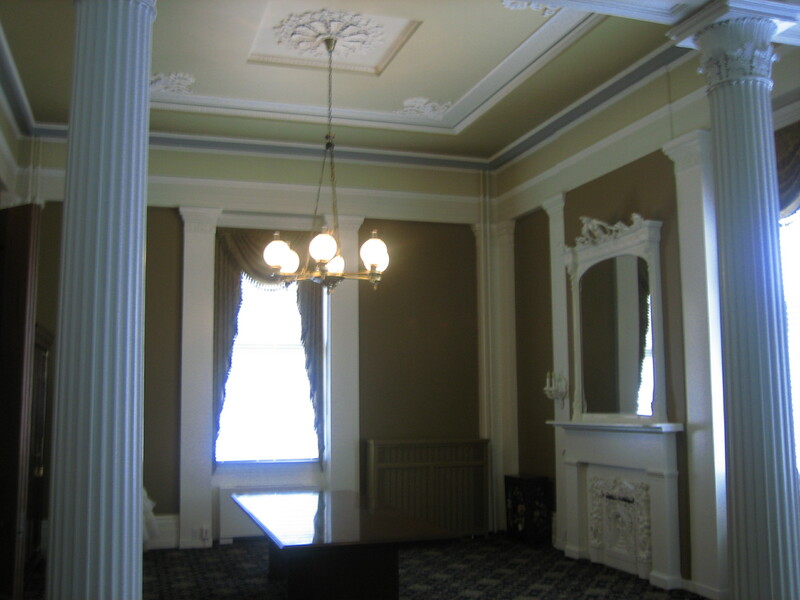 Offices / Tenant Finishes – Whether an occupied existing or a new tenant office we have the flexibility to work around your schedule and staff to get the project completed within your time frame. Our staff is trained in using low and zero VOC products to protect the environment within your office. Retail -In today’s competitive environment, it’s very important to have the high quality and visually appealing retail space. Flannery Painting has been assisting local and national brands for years to showcase their store and products. 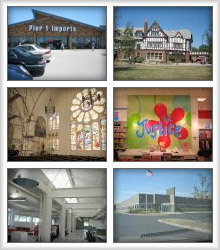 Strip Centers, Mall Spaces, Multi-Tenant Spaces and stand alone stores and restaurants. 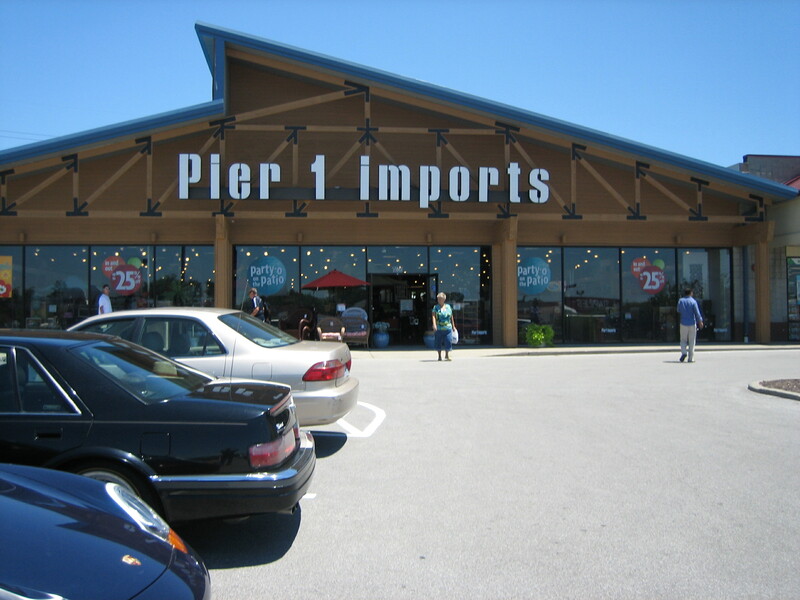 A few ofFlannerry Painting Cincinnati Northern Kentucky Commercial Painting retail 1 our recognizable projects are The 4192 Restaurant at Great American Ballpark, Pier 1 Imports, Florence Mall, Cincinnati Bell Wireless Stores, Nada Downtown, Victoria’s Secret and Bone Fish Grill. 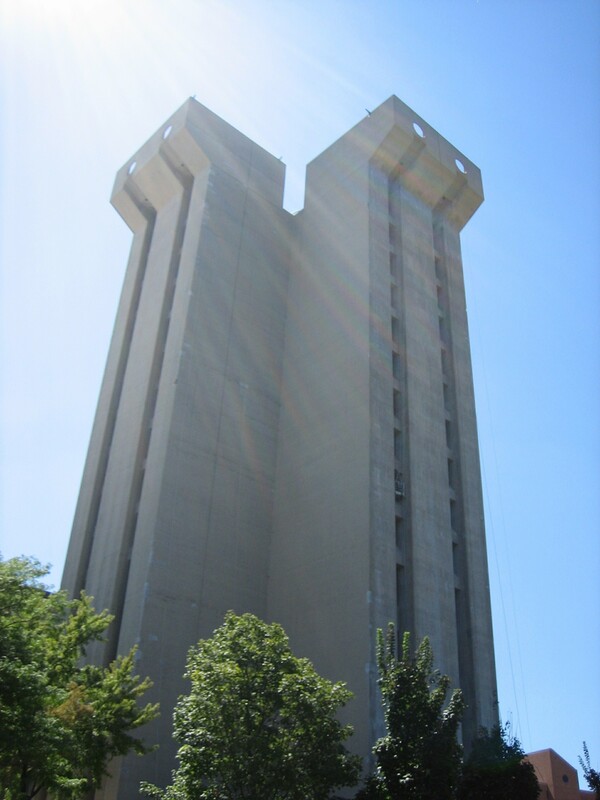 Tilt Up – Tilt-Up and Precast has been a specialty at Flannery Painting for over 15 years. We pride ourselves on our ability to apply all types of textures, elastomeric and exterior concrete coatings. We have the ability to give various labor and material warranties from 3-7 years to help protect your structures long term. We have completed many exterior repaints and restorations in Louisville, Lexington, Cincinnati, Dayton and Indianapolis. We use products such as: Conflex by Sherwin Williams, Permacrete by PPG, Build-tex by ICI & Ultracrete by Sherwin Williams. Municipalities – Many government properties have depended on Flannery Painting to make their facilities look years newer than they actually are. Schools – Flannery Painting has a large enough workforce that we can accomplish any project within your schedule and not disrupt school sessions. Numerous High Schools and Colleges depend on us to finish projects during Christmas andFlannerry Painting Cincinnati Northern Kentucky Commercial Painting commercial 11 Spring Breaks and in-between sessions. We also can help with new school construction. University of Cincinnati, Northern Kentucky University, Notre Dame High School and Thomas More are a few local schools that Flannery has helped update their existing facilities and their new construction projects.